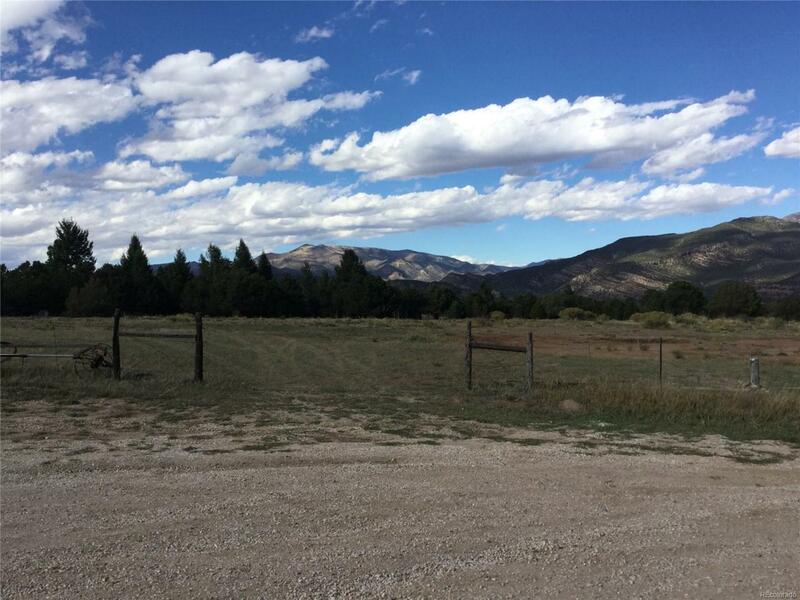 Peaceful 3 acre parcel just 20 minutes (14.5 miles) outside of Salida! 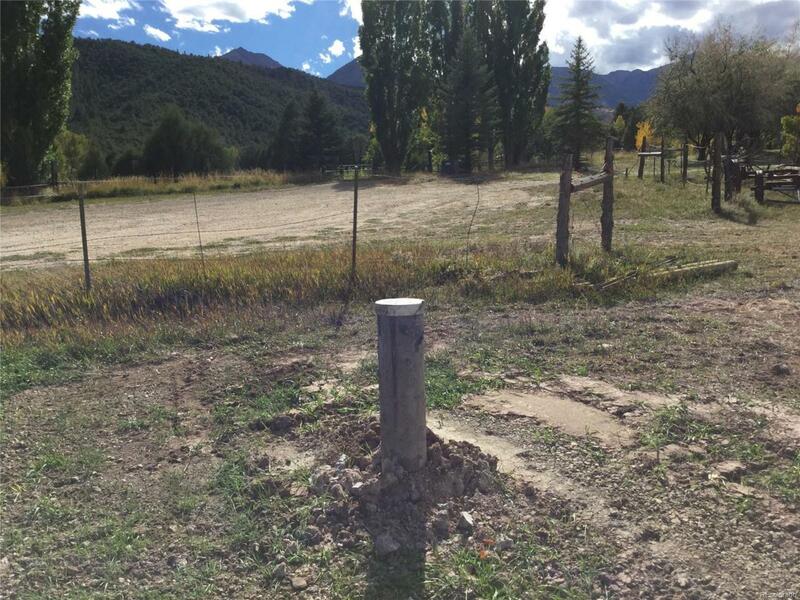 This buildable lot with natural ground cover, has a 600' well to ensure adequate water for your future home. 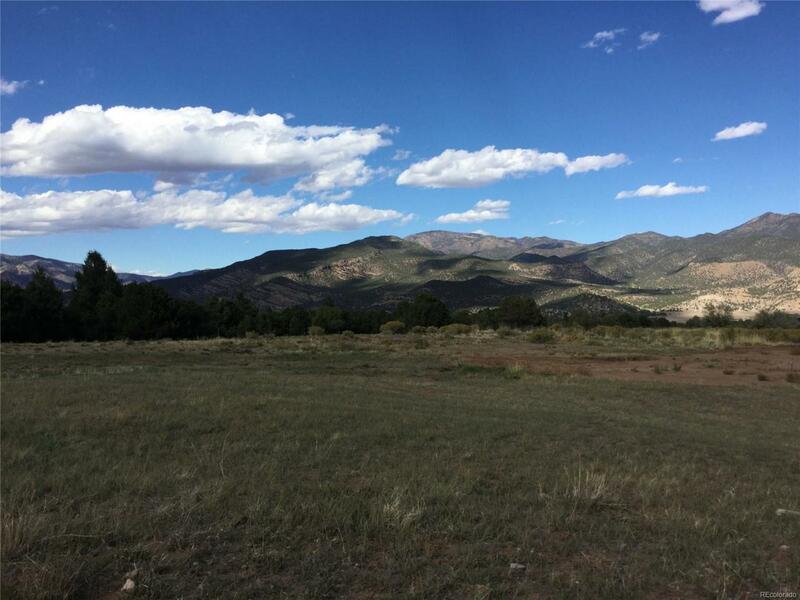 Capture outstanding views of the Twin Sisters among the Sangre de Cristo mountain range! You will be close to skiing at Monarch Mountain, shopping in Salida, Gold Medal fishing along the Arkansas River, and limitless access to hiking / biking / ATV opportunities. Water and power are already on site (augmentation available for outside watering and horses). This property is nestled on a cul-de-sac at the back of the subdivision, eliminating "drive by" noise. The majority of the site is gently sloping, with the heavy tree coverage and a drop off on the West side, providing privacy and a windbreak. 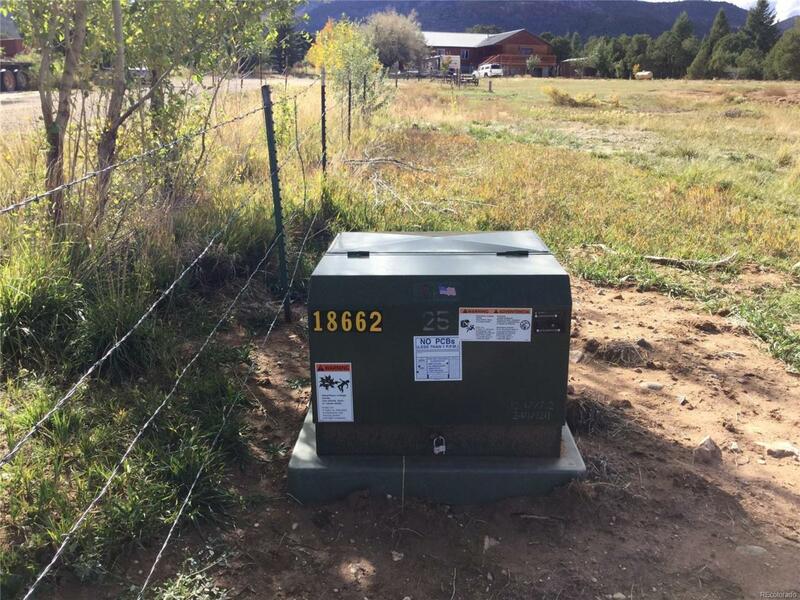 The county maintains the roads within the subdivision as well as a sweet 5 acre park with playground equipment, horseshoe pits, and a picnic shelter (just 0.7 miles from this property, down Leprechaun Lane).